Recent days I received lots for requests from my readers that asked to me few questions about 9lessons.info hosting and CMS technology. This post explains you how do I setup my domains + sub domains with Blogger and Amazon EC2 hosting. How to setup multi domains setup in Amazon Elastic Compute Cloud using htaccess file. Sub domain redirection mapping to folder. 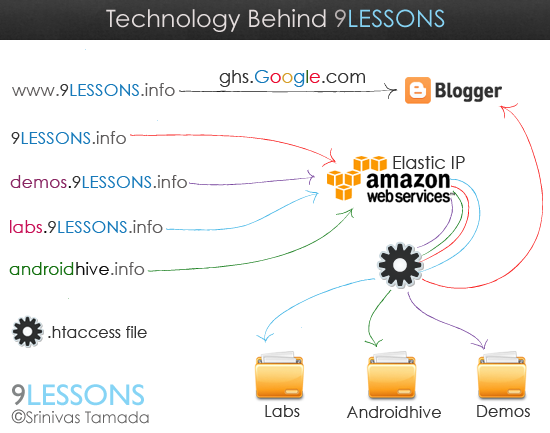 Here demos.9lessons.info connecting to demos folders. Same way third party domain redirection. Specially I love hand drawing effects. I'm using Adobe Illustrator and Photoshop for designing banners and here my favorite fonts. can i host one of my blogger sub-domain on wordpress with Amazon EC2? what are the pricing for Amazon EC2? Its always good to use Blogger, many awesome options are available including custom domain name registration. Better switch away from Go daddy hosting or else you visitors will switch away from your blog. How can you still be on go daddy ( fools supporting SOPA) while the whole world is switching. Can you please help in one issue? 1. I have successfully done so that [mydomain.net] points to my EC2 server. 2. Also in turns [mydomain.net] into [www.mydomain.net]. But I have a blog [myname.blogspot.com]. What should I do so that [www.mydomain.net] points to [myname.blogspot.com]? 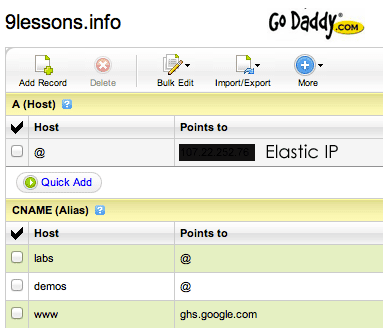 I have added CNAME [www]---[ghs.google.com] in DNS manager. I have my blog on tumblr. Would it be wise to move it to blogger. I think tumblr doesn't have a great text editor like for writing the scripts in colors. What do you say? Please reply. How do you fix up templating on blogger? Waiting for this post since long ago. I will must do it for my blog. 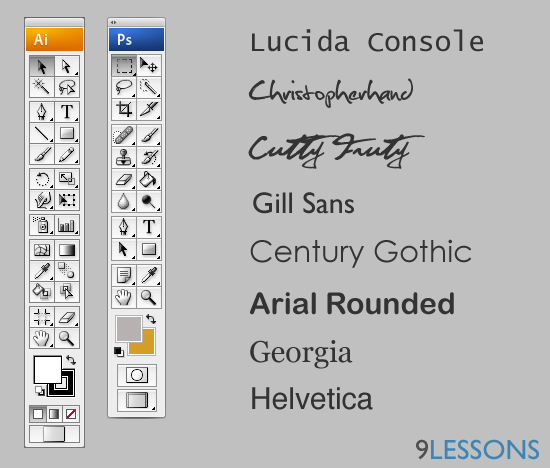 thanks for share this great tech behing 9lessons. Y do you use .htaccess to control all your subdomain forwarding? you could still do it at goDaddy/any DNS manager itself. Technology show good results, it always a best deal of getting new idea. If blogger.com provide me free hosting so why should I use amazon cloud? 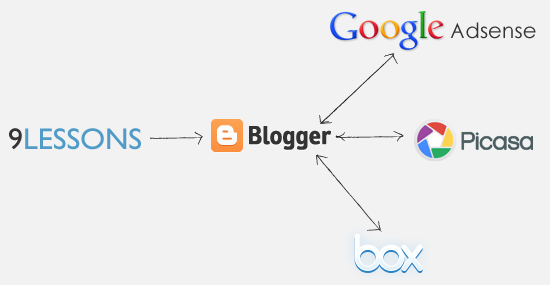 Will blogger.com give this service in huge traffic flow? I am waiting for your valuable answer. Dude do you work in TCS ? I'm planning to use Blogger and Amazon EC2. First of all what is the link to Amazon EC2 ? And with what you wrote can i upload my php mysql file on the server with my design ? Is it like a hosting where i can upload my website ? What do u use to show demos ?? Hi im new to web how the articles will be stored in your database(My SQL) or Google Database ? What is banifit of this type domain mapping.Would you please help me because i am new for this and i don't know anything about it.